August at Disneyland is hot—as in temperatures, but also in popularity. People flock to Disneyland in August, meaning it's typically very crowded all day every day throughout the month. On the plus side, however, Disneyland is open 14 to 16 hours per day, giving you plenty of time to have fun (and take breaks to avoid the heat and crowds). You can also expect a full entertainment lineup of parades, fireworks and light and water shows. The average high at Disneyland in August is 77 degrees, and the average low is 64 degrees with rain unlikely and average humidity around 70 percent. Mid-month, you will have about 13.5 daylight hours to enjoy the parks. To combat the heat, try taking a small, refillable mister bottle to keep cool in line. Cooling neck bands, hats, and water bottles are also a must. Choose footwear with thick soles and wear moisture-wicking socks to stay comfortable during long days spent exploring the park. Because it cools off quickly at dark, bring light layers for nights spent outside, and bring a waterproof layer, especially if you're going to watch Fantasmic! or World of Color up close (shows where audience members can get wet). Make your innermost layer one that you'd be comfortable in if it's a little hotter than the forecast high. Check these Disneyland packing tips as you're making your list. Attendance starts to taper off a little by the last week of August as some of the kids get back in school. The summer block on annual pass holder visits ends in mid-August. For a couple of weeks after that, crowds may go up while all the locals get their Disney fix, especially on weekdays after people get off work and on Friday evenings. A charity 5K walk called CHOC Walk in the Park happens at Disneyland in late August. It benefits Children's Hospital of Orange County. Participants also get a chance to buy discounted Disneyland tickets on the day of the walk. The big Disney fan expo called D23 is held in August every other year (years ending with an odd number) at the nearby Anaheim Convention Center. With crowds at their peak all month, you'll need these tested and proven ways to avoid the lines. Hotel prices will be high. To get some ideas that may help with the cost use the guide to the best hotel rates at Disneyland. Except for really major renovations that take many months, one advantage of the busier times at Disneyland is that all the rides will be running, except for brief closures to do routine maintenance. Your perfect time to visit Disneyland depends on your likes and dislikes, your schedule, and of course, the weather. 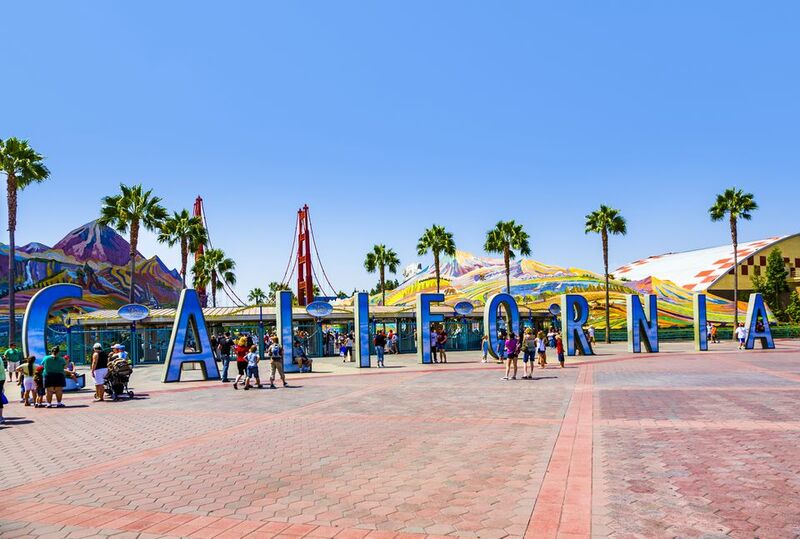 Start with the helpful tips about the best time to Visit Disneyland, then check the pros and cons of visiting Disneyland in summer to find out more about going during that time of year.